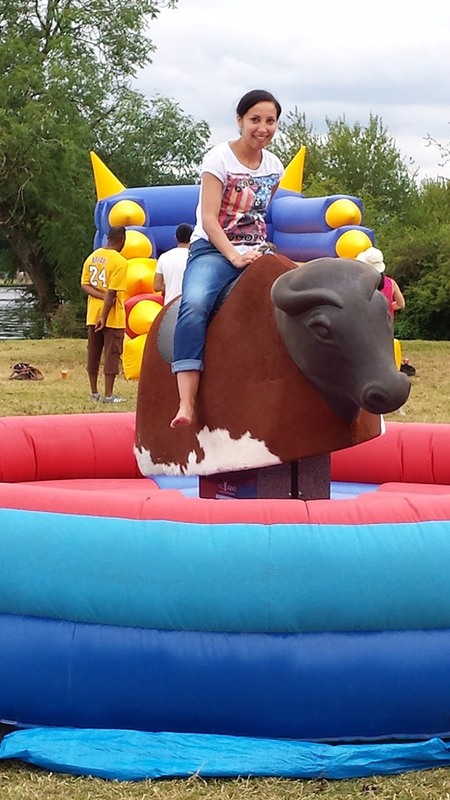 Available to hire for any event; a variety of Rodeo ride simulators from the Rodeo Bull, Rodeo Rudolf, Rodeo Rugby, Wave Surfing and more! Thanks for all of the entertainment on Saturday night. Everyone really enjoyed it. "Fantastic fun and superbly organised"
Just to say we had a great day and your boys were fantastic.  Fantastic fun and superbly organised will undoubtedly use you again. 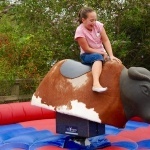 A variety of Rodeo Rides; Rodeo Bull, Rodeo Croc, Rodeo Rudolf, Wave Surfing, Rodeo Rugby and the Rodeo Ride of Your Life! 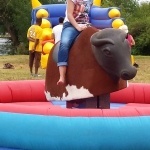 We can provide a variety of Rodeo Ride simulators to suit any occasion. 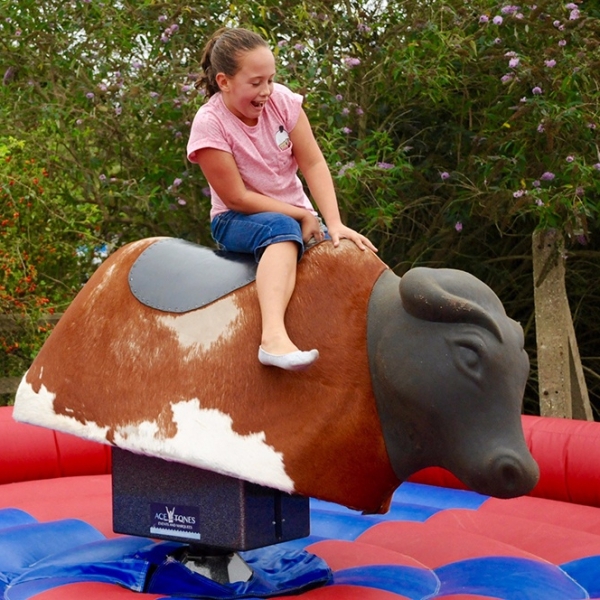 From a bucking bronco to a surf, bring excitment, competitiveness and all round fun to your event! -Rodeo Operational area required is 20' Diameter Minimum height required is 9'. -13amp 240V power supply or we can supply a generator for outdoors. 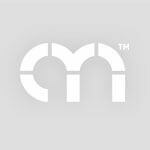 -Minimum access width of 30". All the fun and excitement of the Wild West! Equiped with various skill levels, our Rodeo Bull is covered with real hide and a leather saddle. The Bull bucks and spins till you fall! Whether for fun or competition, this is the ultimate in rodeo bulls! Marquee provided for outdoor venue if required - please request when booking. An alternative Rodeo Ride! Ride the crocodile as it rocks forwards and back, tilting to each side so hold on tight or it will flip you into the inflatable lagoon! Ride Rudolf, as he bucks and spins until you fall. With a sheepskin seat for comfort, Rudolf leans forward for an easy ride and is accompanied with a seasonal inflatable bed! Our Rodeo Wave Surf is great for indoor events or venues with not much head room. Providing a great surf for any user, this is a fun and exciting rodeo ride and you don't even get wet! Probably the hardest game of rugby that you will ever have! The smooth finish to our rugby ball makes it very difficult to stay on even with the rope grip to hang onto! Great for corporate or charity events- the ball can be customised for your event along with the rugby pitch which can be fitted with Velcro banners. 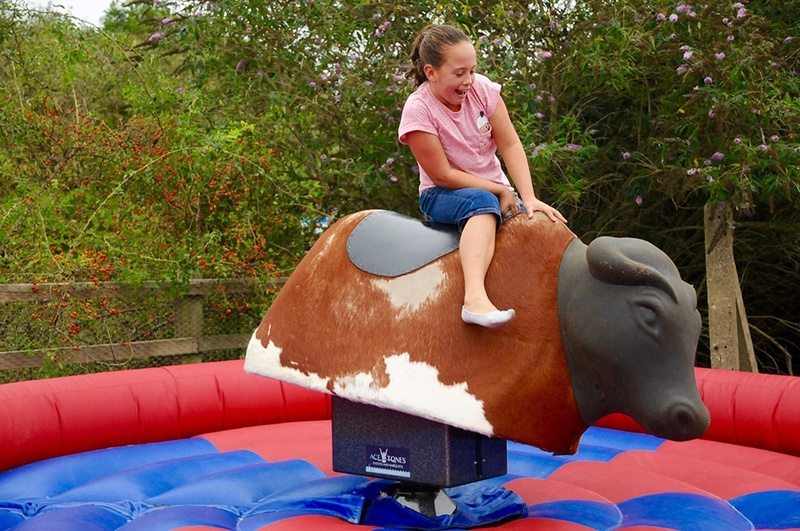 If the bucking bronco or surf is not what you had in mind, try our Rude and Crude Rodeo! Our Ride Of Your Life Rodeo consists of the "ride of your life man", which leaves nothing to the imagination, and is great for hen parties & ladies nights! And our other Rodeo? Yes, you've guessed it... is the "ride of your life woman", in red basque and suspenders ideal for stag parties and special birthdays! Both figures can be provided and changed throughout an event and are supplied on either a white round bed or four poster bed to suit your venue! Please note- we will not supply our Rodeo Ride Of Your Life to a venue where under 18's are present.